Established in 1999, Kalyani Carpenter Special Steels Ltd. (KCSSL) is a joint venture between Kalyani Group and Carpenter Technology Corporation, USA. A trusted name by global corporates, Kalyani Carpenter Special Steels with its manufacturing base in India is recognized as a leading manufacturer of speciality and alloy steel. 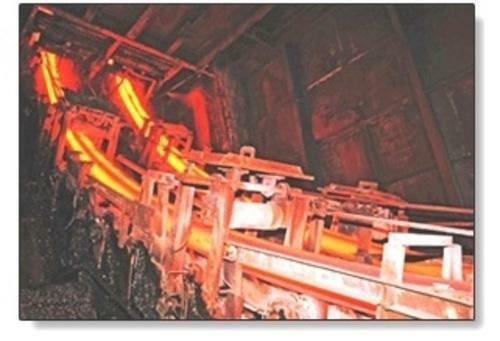 Annual Capacity is 2,40,000 tons.KCSSL IS THE LARGEST PRODUCER OF ESR PRODUCTS (3000 TONS PER YEAR) AND AUTO VALUE STEELS (4800 TONS PER YEAR) IN INDIA. An ISO 9001:2008, ISO/TS 16949:2009 & AS 9100C certified company, we have consistently demonstrated the ability to meet the most stringent quality assurance standards. While we strive for continuous improvement, our advanced manufacturing processes and quality systems ensure sustained and consistent quality in our products and services.